If you’re like most patients, you appreciate being informed before arriving at the dentist. 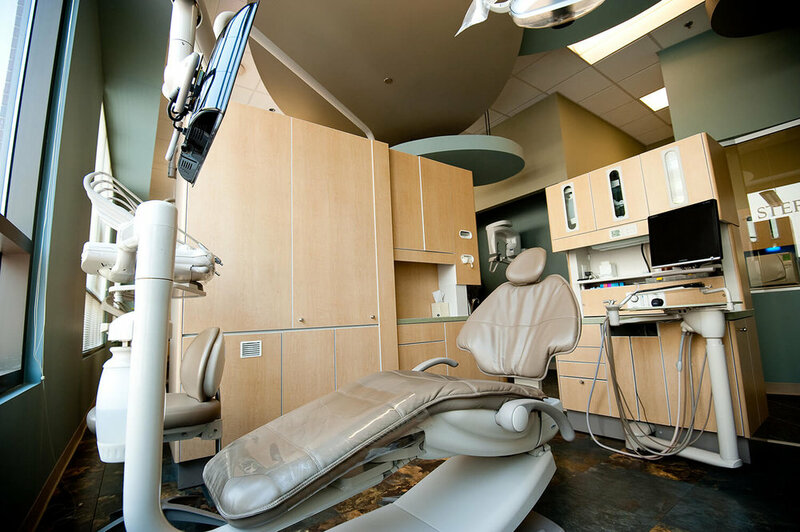 Below is an overview of what you can expect during your first visit to 19th Street Dental. Your first visit with us begins with an exam and a consultation with the doctors. Photographs, digital or 3D radiographs, and a comprehensive oral exam of your teeth, gums, mouth, and jaw will be performed, including a non-invasive oral cancer screening. Most patients do not have cleaning on the first visit because we want to gather our records and get to know you, so we can schedule enough time for our clinical experts to appropriately treat any conditions.